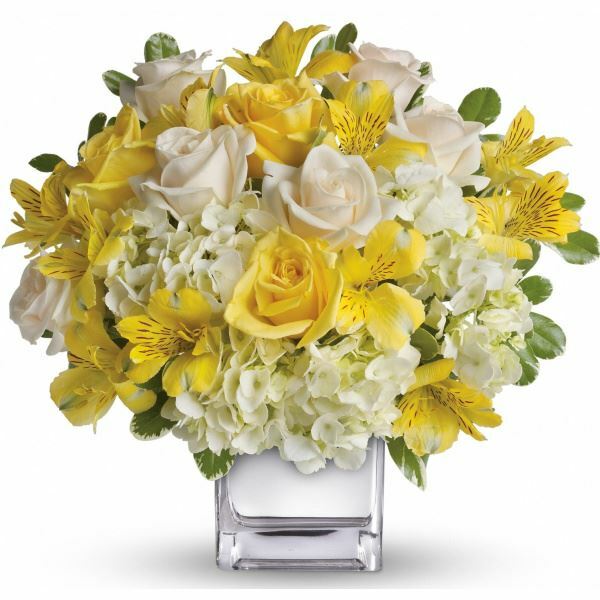 Provide comfort for the family of Jean Thompson with a meaningful gesture of sympathy. Mrs. Jean Thompson, 95, Kingsport, TN, formally of Pineville, KY passed away January 26, 2019. Mrs. Thompson was born October 7, 1923 in Lexington, KY, Daughter of the late John J. and Sarah Howard, Pineville, KY; she graduated from Eastern Kentucky University with extended studies from the University of Kentucky. She loved children; Jean retired from the Bell County Kentucky school system, after teaching home economics and elementary education thirty years. She excelled in homemaking skills particularly sewing and cooking. Her favorite times were spent with family. She was a member of Colonial Heights Baptist Church where she enjoyed bible study, friendship and encouragement. She was preceded in death by her husband James Herbert Thompson, Ingram, KY; siblings Mildred Osborne, Merritt Island, FL, Thelma Asher, London, KY, John W. Howard, Pineville, KY and Robert Howard, Pineville, KY.
She is survived by her siblings Betty Mills, Lexington, KY, Oscar Howard, Altamonte Springs, FL, Olie Howard, Lagrange, KY and Henry Howard, Pineville, KY; two daughters, grand and great-grandchildren. Sara (George) Zuarwick, Kingsport, TN and Rebecca Couch, Stinnett, KY; grandchildren Kristi Couch Caldwell, Hyden, KY, Dr. Shanna Couch Holliday, Hazard, KY, James D. Couch II, Hyden, KY, Dr. Jennifer Zurawick Honeycutt (Brent) Charlotte, N.C, Dr. Jason (Kimberly) Zurawick, Chattanooga, TN; great-grandchildren Alexander Caldwell, Bennett Holliday, Eli Zurawick , Caleb Zurawick, Anna Kate Zurawick, Elizabeth Honeycutt and Luke Honeycutt. 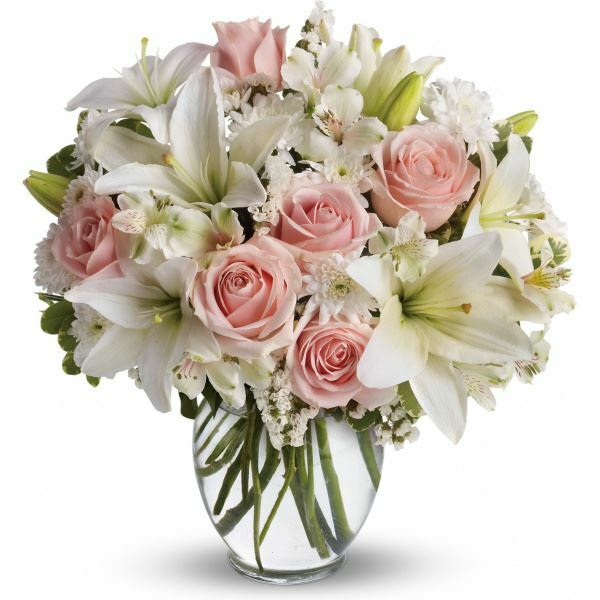 To send flowers in memory of Jean Thompson, please visit our Heartfelt Sympathies Store. Love, Eugene & Ronnie Stewart, Eugenia Napier & ki and Love, Keith Stewart & Andy Davis have sent flowers to the family of Jean Thompson. Love, Eugene & Ronnie Stewart, Eugenia Napier & ki purchased flowers for the family of Jean Thompson. Love, Keith Stewart & Andy Davis purchased flowers for the family of Jean Thompson.